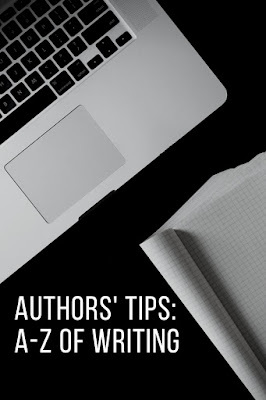 Welcome to Week I of Authors' Tips: A to Z of Writing. Every story has a beginning, middle and end. But what exactly is the beginning of a story? Do you start at the very beginning with the birth of a main character and move up to one particular point in your protagonist's life? Absolutely not. Doing that would be the easiest way to lose your reader (if you are writing a novel) or audience (if you are writing a movie)! Beginning actually refers to the sequence of events which is Relevant to your story. And the Inciting Incident plays a big role in acting as a trigger for your story (as well as the Main Character). Screenwriting guru Syd Field says, 'it sets the story in motion' while Joseph Campbell calls it the 'call to adventure'. No matter what the nomenclature, it's the precise moment or 'incident' that metaphorically ignites the Main Character's ordinary world, pushes him/her out of their regular day to day life. 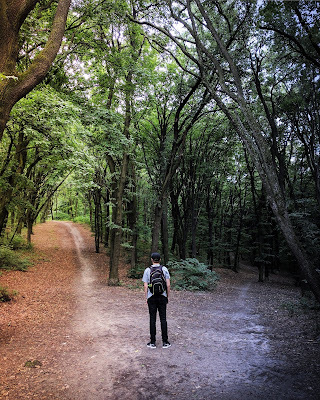 It is the spark that sets off a chain reaction -- one that will propel your Main Character to go off on a quest or seek a solution to the problem he/she has landed in. It is a decisive moment and one that your character cannot ignore -- one that comes wrapped up with all kinds of potential dangers and/or consequences. Because if the problem simply goes away if it is ignored, there would be no story! So make sure your Inciting Incident is a moment that will trigger your Protagonist to react and push him/her out of his/her comfort zone. The Inciting Incident allows you as a writer to showcase other elements of your story -- including the character traits of your protagonist. 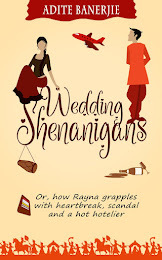 In my book Wedding Shenanigans, my Heroine Rayna Dutt is going through emotional turmoil when the book opens. She has just been dumped by her boyfriend and she is wallowing in self-pity and nursing a deadly hangover. The doorbell rings and her ride to the airport has arrived. She has all but forgotten about her best friend's wedding for which she is supposed to catch a flight to Andaman Islands. At this point, she can refuse to go. But that is not an option for her because her best friend is depending on her for her trousseau and also because she can't let down the person who has stood by her. So, the inciting incident of the doorbell ringing literally and figuratively catapults her out of her bed and into the beginning of the story. 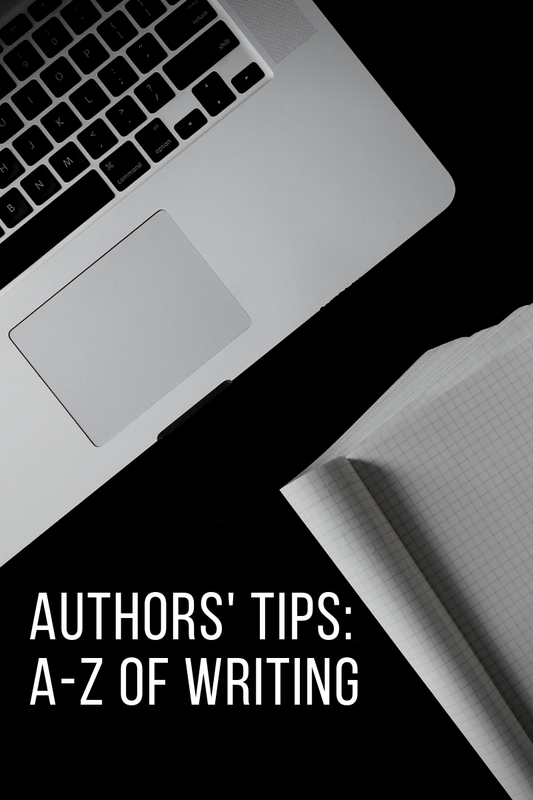 The second important aspect is that inciting incident also helps you clarify the tone of your book. If it's a romance it would be a different kind of incident as against a murder mystery, where it would most probably be the discovery of a dead body or the disappearance of someone important in the life of the protagonist. The inciting incident happens to the protagonist and it propels him/her to take actions that set your story rolling. Be sure to have this incident as early as possible to keep your audience hooked. Do you have any examples to share of great inciting incidents that you have read in a book or seen in a movie? Please do post your thoughts in the comment box below.